Is the Tesla Off Grid Generator legitimate or a scam? Nikola Tesla was a famous engineer and inventor best known for his contributions to electricity supply systems. Many have tried to imitate his greatness but few have succeeded. How can you tell if machines currently on the market that bear Tesla’s name, such as the Tesla “Off Grid Generator”, are fact or fiction? If you’ve looked into or heard about the “amazing Tesla off grid generator”, you’ve probably seen that a Dr. David Ranko claims the generator (a Tesla coil) costs less than $100 to build, could power your entire home and save you hundreds of dollars in utility bills each month. This energy-saving device is purported to be so basic and easy to use that a teenager could build it just an hour or so. Sounds great, right? Sadly, Dr. Ranko is selling lies. If the Tesla coil was designed absolutely perfectly, it would actually be self-sufficient – meaning free electricity for all. Unfortunately though, we live in the real world and Tesla coils must be connected to an outside power source to continue functioning. Simply put, the Tesla coil is just not a way to produce electricity. The “Tesla Off Grid Generator” is being touted as a device that collects radio frequency radiation and turns it into electrical energy. Although such a device can generate a small amount of energy, the power generated is far less than that of even a small solar panel – and much more expensive. Anyone claiming to sell “free, unlimited” energy is a scam artist, including Dr. Ranko. All forms of energy follow the laws of thermodynamics, are limited and require effort to harness. The first law of thermodynamics states that energy can neither be created nor destroyed; it can only change forms. You’ve probably seen the first law of thermodynamics in action. If you’ve ever played with a perpetual motion machine, you know that eventually it does stop moving. The same goes for the Tesla Coil. Each time energy passes back and forth between the two coils, some of it is converted to heat. Eventually it would need to pull more energy from an external source. There’s simply no way Dr. Ranko’s device lives up to his claims. Without an external energy source, the Tesla Off Grid Generator would stop moving, too. Most forms of energy must be collected and converted to power suitable for home use, a task which itself requires energy to do. And as an aside, while Tesla coils are super-cool and can generate beautiful electrical arcs, it should be used only by professionals, and with an extreme amount of caution. 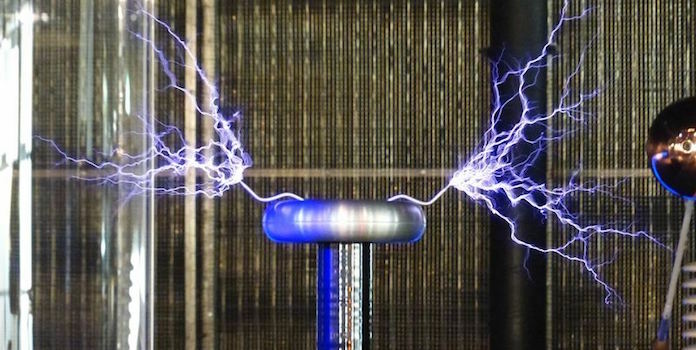 The electrical arcs are a fire hazard and can interfere with the functioning of electronic devices a few feet away, making a Tesla coil very dangerous for home use. If you’re standing too close when it arcs, you could be seriously shocked or burned. Some powerful Tesla coils have enough electricity to kill someone. 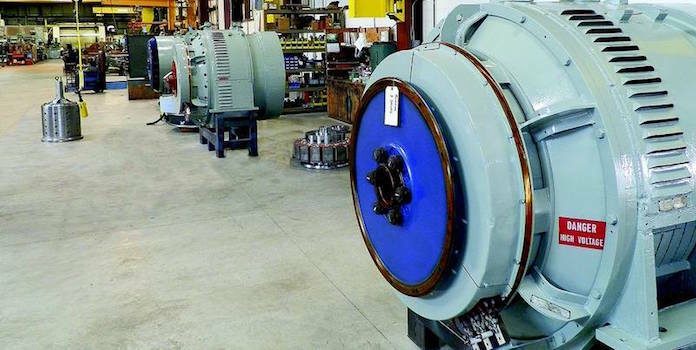 Generators are used in modern power plants and supply the energy we use to power our homes. To understand how a generator works, consider this example: a water pump works by adding pressure to water molecules to facilitate water flow. An electricity generator works in the same way – a magnet applies “pressure” on the electrons to create electron flow. Can you theoretically build a generator that boasts “free, unlimited” energy? Unfortunately, again the answer is no. You’ll always need to add an energy source (ie fuel) to the system to keep the electrons flowing. You will also need a way to harness the energy in the first place, which takes additional resources – such as solar panels. In energy, as in life, you cannot get something for nothing! Now let’s talk about another energy device with Tesla’s name attached, but one that is actually legitimate! Elon Musk, CEO of Tesla (the electric car and energy storage company, not the historical individual) has developed a product called the Powerwall, a rechargeable lithium-ion battery that went on the market in 2015. The Powerwall is meant for use with home energy systems and optimized for daily charge and recharge. With the Powerwall, you can store energy either from the utility or solar for off-the-grid use, as backup power, or to avoid higher electricity prices if you’re on a time-of-use rate plan with your utility. Note that the Powerwall only stores electricity, it doesn’t create electricity like the “Tesla Off Grid Generator” purportedly does. The updated Powerwall 2 has a larger capacity and, fully charged, can run a home for two to three days without outside power. For individuals seeking to go off the grid entirely (or at least save some cash on their electricity bills), the Powerwall can be used in combination with Tesla’s solar roof, or any other solar installation for that matter. 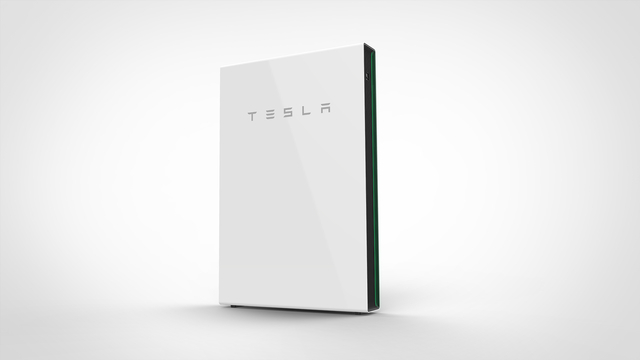 Forbes magazine calculates that a Tesla Powerwall 1 model, used in conjunction with solar panels in a residential setting where the home remains connected to the electrical power grid, would cost about 30 cents/kWh for electricity. The article concluded that a Powerwall would be ideal for places where electricity is expensive, allowing people to use stored solar power instead of taking more costly energy from the grid. Whether a Tesla Powerwall makes sense for you depends on a combination of your budget, energy needs, and electricity costs. One thing is for sure though: Unlike the Tesla “Off Grid Generator” (notice how we always put that in quotes right? ), the Powerwall is a real, legitimate possibility. If you are looking for other alternatives check out our list of some of the best solar generators that are portable and great for light use way off the grid.